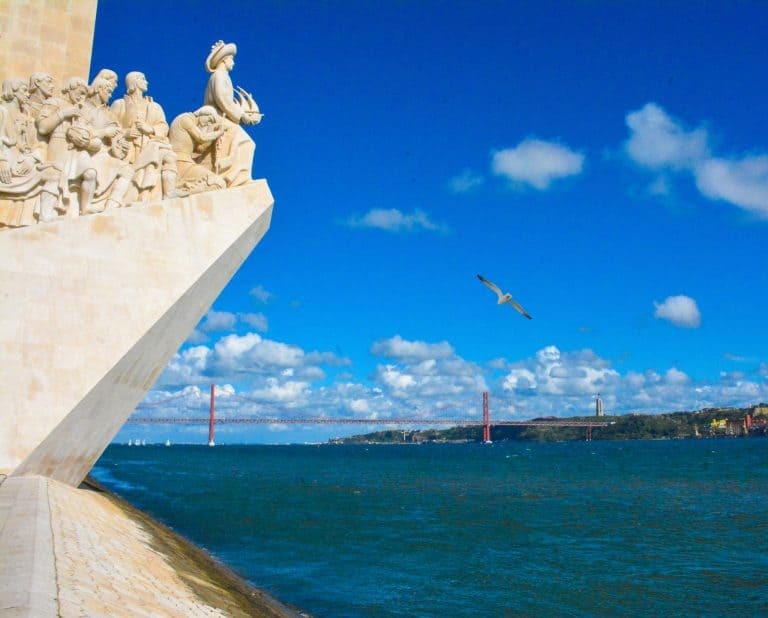 Portugal’s capital city, Lisbon, has much in common with other prominent European cities. 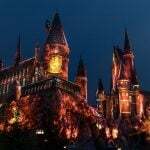 It has neighborhoods full of charming alleyways and cafes, churches that showcase historic architecture and artwork, a convenient public transportation system, and a variety of museums to choose from on a rainy day. Of course, there are also the things that make Lisbon uniquely Portuguese — the colorful and detailed tile work found in museums and buildings across the city, the hills and viewpoints that they afford of the city and Tagus River below, the cable cars packed full of both tourists and commuters that carve their way through the city’s streets, and the nautically-themed mosaic stone sidewalks. There are so many fun things to do in Lisbon, Portugal with kids on your first trip to Europe as a family. Yes! Lisbon is the perfect first introduction to Europe for American children. In the spring of 2017 I visited Lisbon with my 8-year-old daughter on her very first trip to Europe. Lisbon is an easy six-hour flight from the East Coast of the United States. 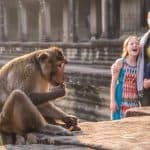 That’s just long enough to get some good rest on a red-eye flight, but not so long that kids will tire of watching movies mid-way through a day time flight. Also, the language barrier in Lisbon is minimal for Americans. Most everyone we spoke with as tourists had good conversational English skills. I expected to need to pull out some of my high school Spanish (because I have no Portuguese language skills) — but, thankfully, this was not necessary. I highly recommend visiting Lisbon with kids on your first trip to Europe as a family. Lisbon, Portugal feels historic and European. It is one of Europe’s easiest capital cities to explore because the historic part of town is relatively compact and walkable. The touristy area of Lisbon is not overwhelmingly large. 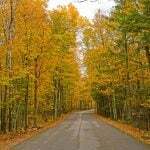 It is also easy to escape the city for a day trip to the beach or the mountains in only 30-45 minutes by car, bus, or train. This variety and ability to get a quick change of scenery makes the area so much more fun to explore Lisbon with kids. One day can be spent appreciating the architecture at the Mosteiro dos Jerónimos in Belém and the next day can be spent at the beach in Cascais. 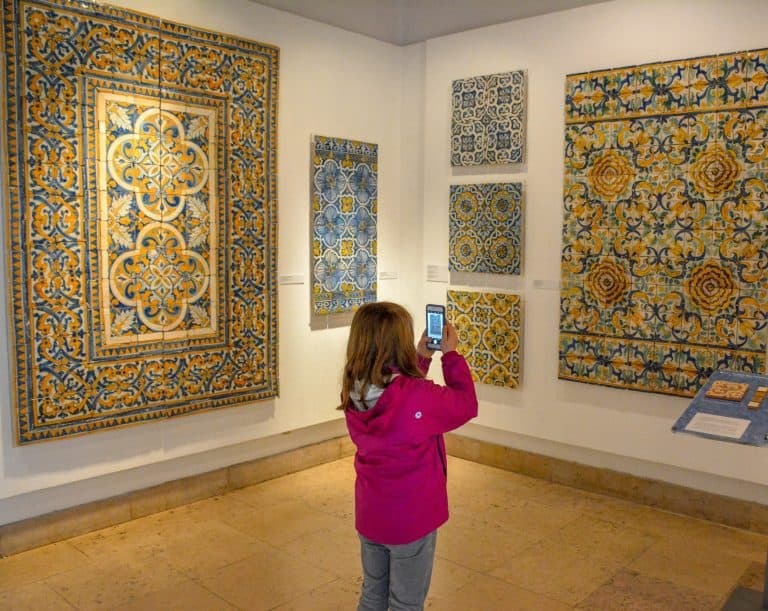 It is easy to avoid the monotony of visiting museum after museum in the city center when traveling to Lisbon with kids. While in Portugal I watched my daughter exploring the National Palace in Sintra and the Museo do Azulejo in total wonder of their intricate wood carvings and colorfully painted ceilings. She was so impressed by everything that she was seeing, and I’m sure that her first trip to Europe made an impact that will last a lifetime. Wandering Lisbon’s streets is essential on any visit to Lisbon with kids or without. Be sure to walk the pedestrian Rua Augusta down to the Placa do Comercio. The black and white stone mosaic artwork on the city’s squares and walkways is both beautiful and uniquely Lisbon. Though beware, in the rain those beautiful stone tiled walkways are remarkably slick. On a walk through the Baxia, it isn’t hard to spot the Santa Justa Lift that transports passengers from the lower part of town up onto one of Portugal’s seven hills. 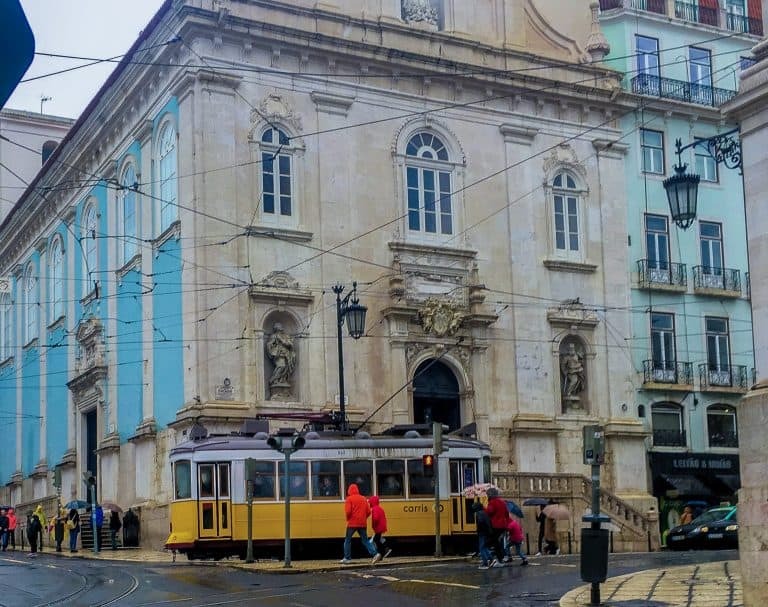 Just like San Francisco and Rome, Lisbon has some steep hills, taking a tram or elevator up the hill and wandering back down through the city streets is a great option for families. Do keep in mind that these hills make navigating the city a bit more challenging. 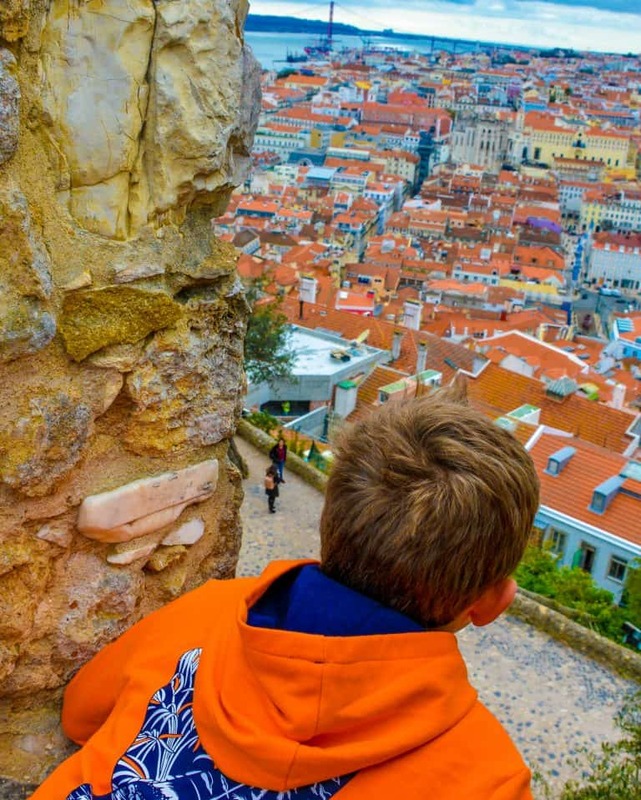 One of the highlights of any visit to Lisbon with kids is taking the tram up to the top of Saõ Jorge hill to explore the prominent 11th century Castelo de Saõ Jorge. It can be a bit challenging to find a tram that goes all the way up so be prepared for a bit of a climb. It is one of the top things to do in Lisbon, Portugal so it’s hard to get lost; just follow the crowds. Once you’ve purchased a ticket and entered the castle complex, there’s plenty of space to enjoy the views of Lisbon with kids. 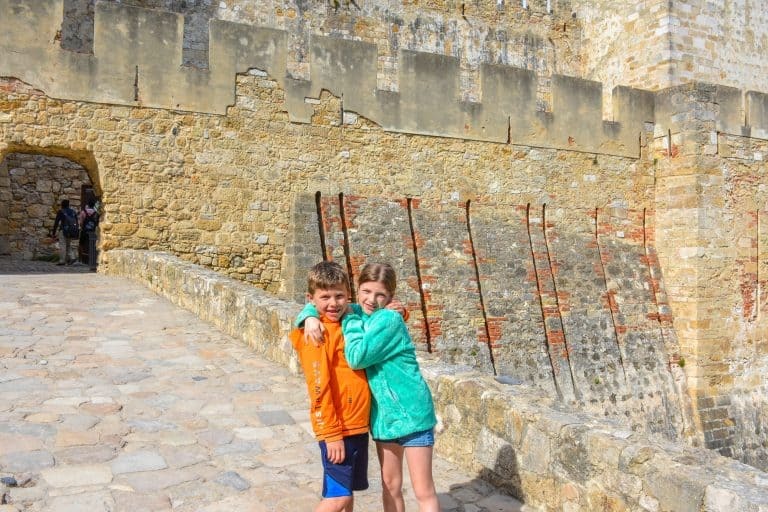 My kids loved exploring the ramparts and canons while I chased them up and down countless steps. We even found some peacocks, which were, of course, a highlight for the kids! It is necessary to use public transportation to get around Lisbon with kids, especially to visit Belem and the aquarium. It is the easiest way to get to many of the best things to do in Lisbon, Portugal. While the Metro and bus system have their limits, I found them remarkably easy to use. The Metro trains are color-coded and have cute little symbols to designate each line. 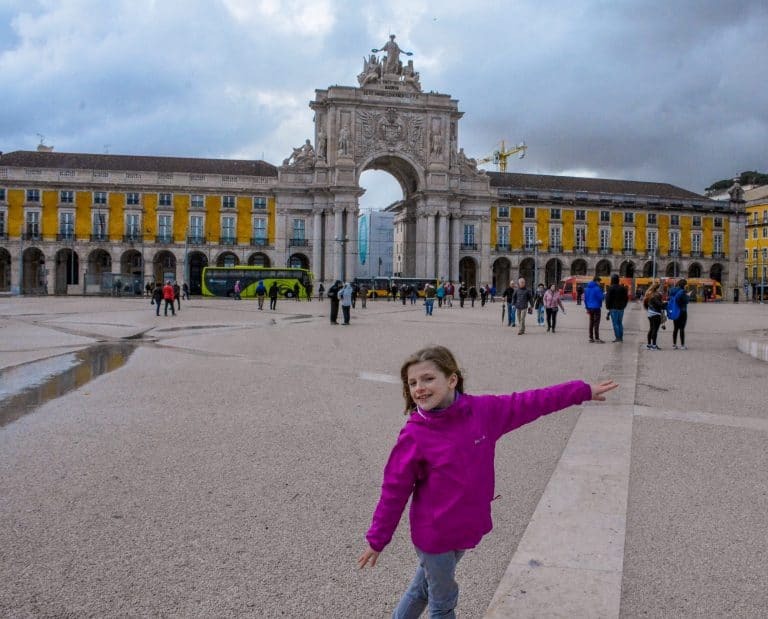 A day pass pays for itself in 4-5 trips, which you might not need on a nice sunny day, but it was easily the right choice for us on a rainy day visiting Lisbon with kids on our first trip to Europe. 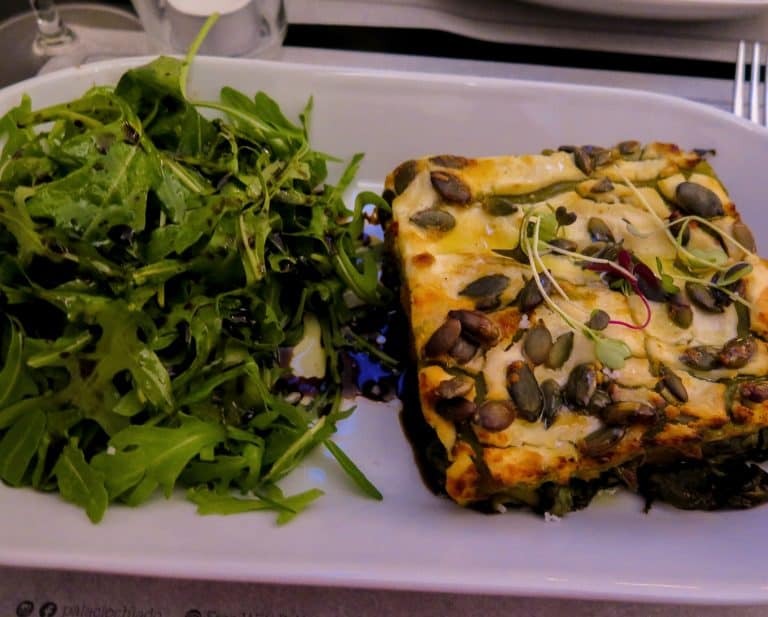 As with many cultures along the Mediterranean coast, the Portuguese tend to eat later than Americans – though I did find that dining with my daughter around 6-7PM was perfectly acceptable. For dinner, we chose two quick service dining options within a ten-minute walk from our hotel, Martinhal Chiado: the Palácio Chiado and the Time Out Market. 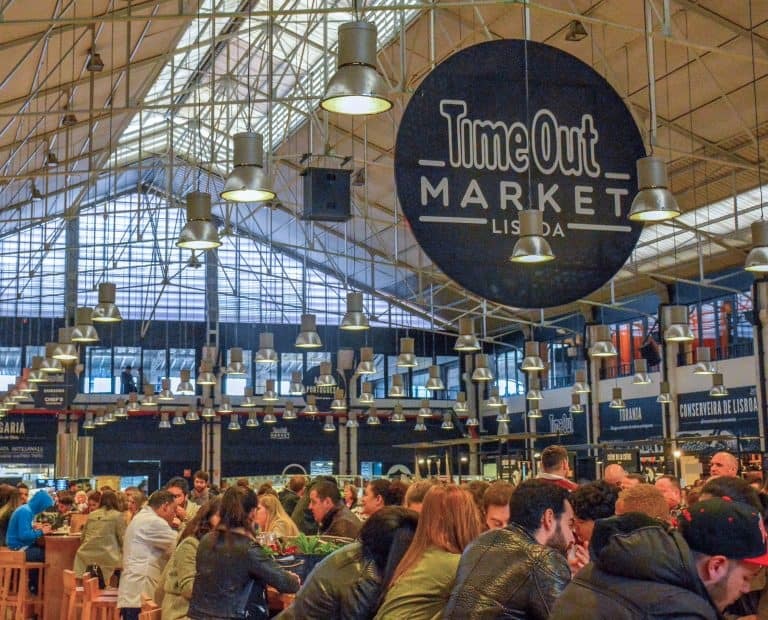 The Time Out Market is a large traditional European market converted into a sophisticated food court. There are about two dozen restaurants from which to choose around the perimeter of the market. Each restaurant serves 5-6 of their specialties. The seating is in the middle of the market. As I walked into the market, I was a bit skeptical that this arrangement would work for my daughter and me, but, once I found the restaurant serving slices of pizza, my daughter was all set. At popular times, finding a seat, especially while managing children, can be a bit of a challenge. However, if you like good food and want to try some local specialties, it’s definitely worth it. It’s a good choice for families on their first trip to Europe. Appropriately the Palácio Chiado is housed in a renovated 18th-century palace that dates to approximately the time of the American Revolution. The model for food service is similar to the Time Out Market, though there are only five restaurants and a wait staff brings the food to you when it is ready. Some of the rooms in the Palácio are modern while other maintain features that date back hundreds of years; the staircase adorned with art is particularly spectacular. And, the food is pretty yummy too! Portugal is known for its sunny days and sea breeze. And, Lisbon is built accordingly; it’s a beautiful place to simply stroll around outdoors. 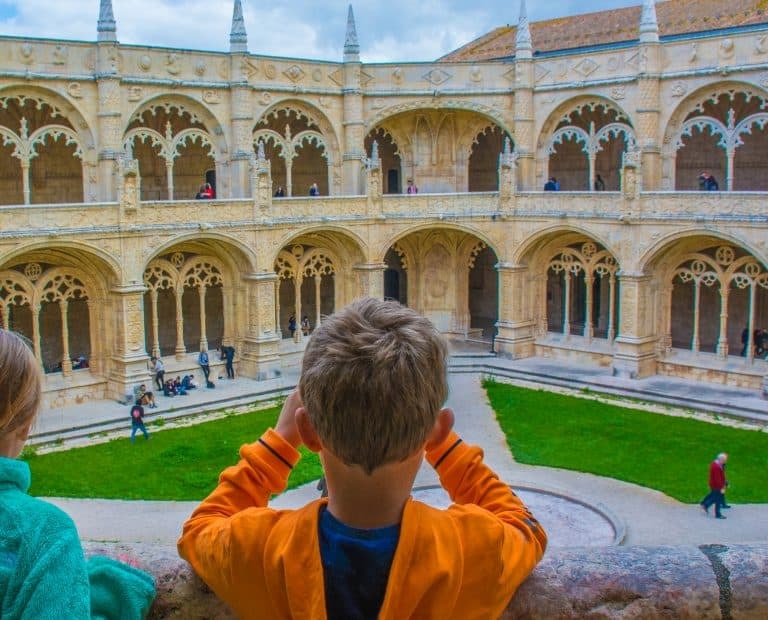 But if you do need to spend a day indoors during your visit to Lisbon with kids, like us, there are a couple of options to consider. We arrived at the Oceanário just before noon on a Sunday and found out firsthand how crowded it gets on a rainy weekend in Lisbon. But, once we accepted the crowds, we enjoyed a fabulous two hours exploring one of the top aquariums in Europe. The aquarium is built around a very large central tank which houses at least a dozen varieties of fish and several species of sharks. Around the central tank are other exhibits featuring marine life from around the globe including penguins, sea otters, and tropical fish. 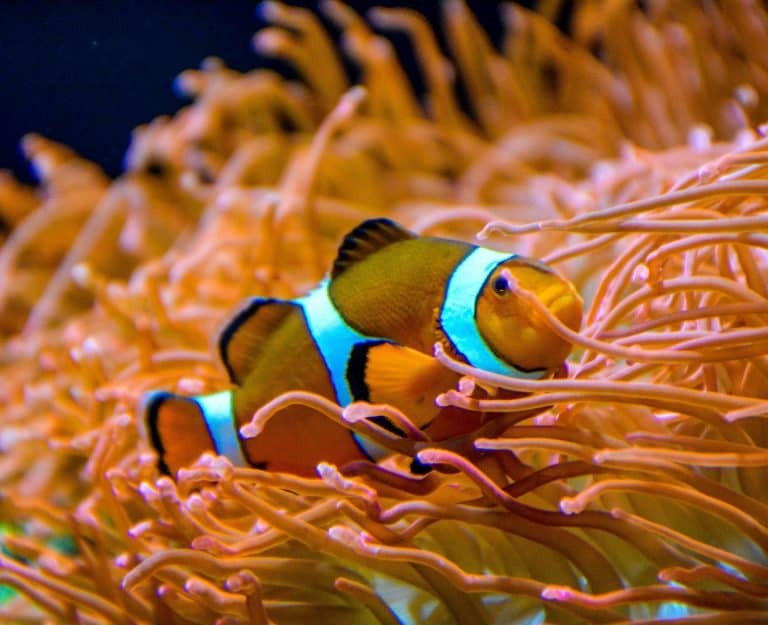 Yes, Disney lovers will happy to know that it’s quite easy to find a whole tank of “Nemo” fish in the tropical oceans section of the aquarium. 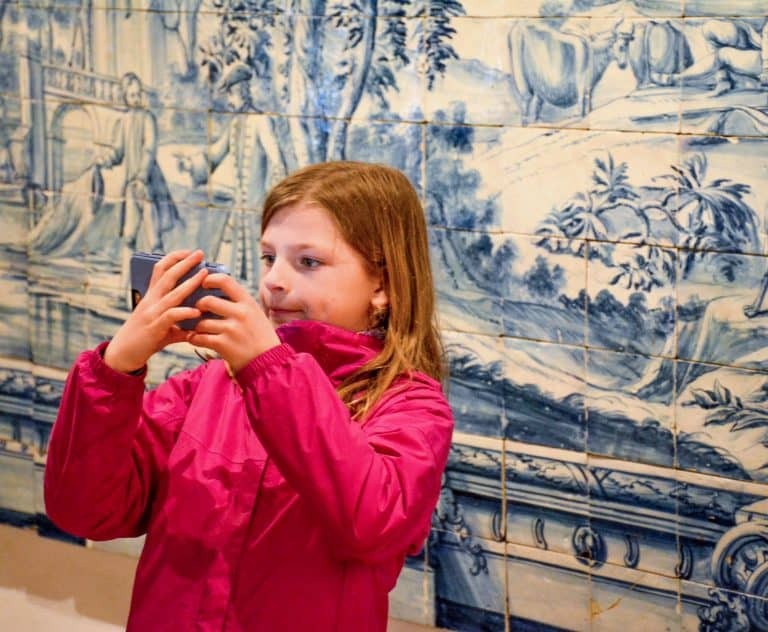 For something more uniquely Portugeuse to visit on a rainy day, consider the Museu Nacional do Azulejo, The National Tile Museum. This museum is housed in a former convent dating in part to the 16th century. The building features the Chapel of Saint Anthony with intricate 18th-century baroque decoration. While the museum itself is not particularly kid-friendly, my eight year old daughter loved the museum so much that she wanted to go through it a second time. There are finely painted tiles dating from the mid-15th century until the 20th century with detailed and interesting placards, designed for the blind, which visitors can touch to feel the patterns of the tiles on display. The paintings and carvings in the chapel portion of the museum are the same sort of artwork that is displayed in the most beautiful and historic chapels across Europe. Belém is a district of Lisbon located along the Tagus River. It is a 20-minute tram ride outside of the city center. Belém is a favorite of tourists and families. On the bank of the river are two of Portugal’s most recognizable monuments: the Belem Tower, constructed in the early 16th century to defend Portugal during the Age of Discovery, and the Monument to the Discoveries built in 1960 to remember the 500th anniversary of Prince Henry the Navigator’s death. Just about a kilometer upriver from these two monuments is the 25 de Abril Bridge. The bridge may look strikingly familiar to many Americans as its placement and color mirror San Francisco’s iconic Golden Gate. 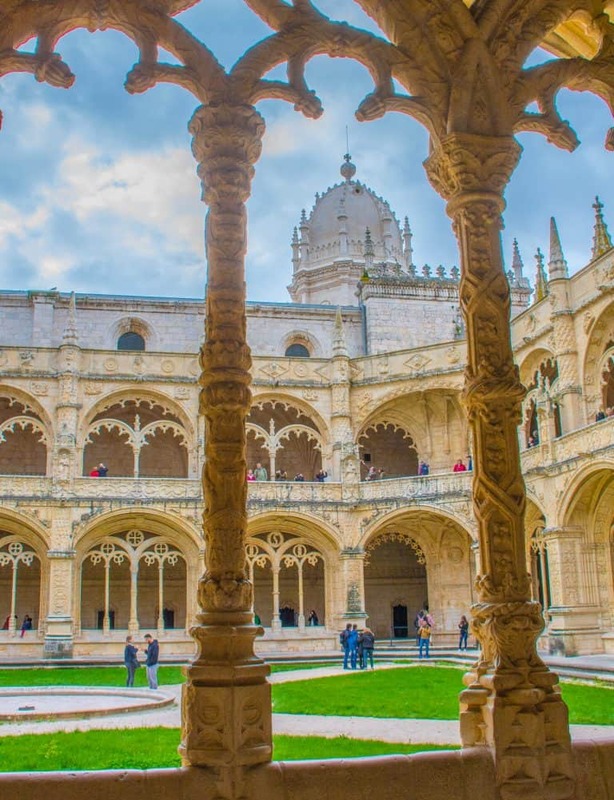 Also in Belém, across the street from the Monument to the Discoveries, is a UNESCO World Heritage site, the Jeronimos Monastery. It is famous for its distinctive Manueline architecture, a combination of European Gothic and Renaissance style as well as African Moorish themes. Lines to visit the Jeronimos Monastery are notoriously long. However, the intricate Manueline architecture of the courtyard and chapel is simply a must-see when in Lisbon with kids. My kids loved posing for pictures while admiring the stonework and arches. My daughter slept soundly in her bunk bed in an alcove in the hall. I was able to read for a bit on the couch without disturbing my daughter down the hall. Each room also comes with one of the cutest high chairs that I have ever seen. Of course, parents bringing a baby along should make sure to prearrange all necessities through Martinhal’s baby concierge. Admittedly, I did not try out any of the kitchen appliances; as I prefer not to cook when I travel. So, my daughter and I got our breakfast at the M Bar downstairs. It offers a classic breakfast of eggs cooked to order, coffee or tea, fresh squeezed juice, pastries, cereal and fruit. This little eatery also serves a light lunch and snacks throughout the day to hungry families. Like the other Martinhal hotels, the Martinhal Chiado offers a Kid’s Club for children ages six months and up. There are regularly programmed themed activities for ages 2-5 and 6-9 on a daily basis; the schedule for activities is posted both the hotel reception area and online at mymartinhal.com. 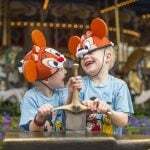 (Depending on the season and age of child, these services my require a reservation and/or a fee.) 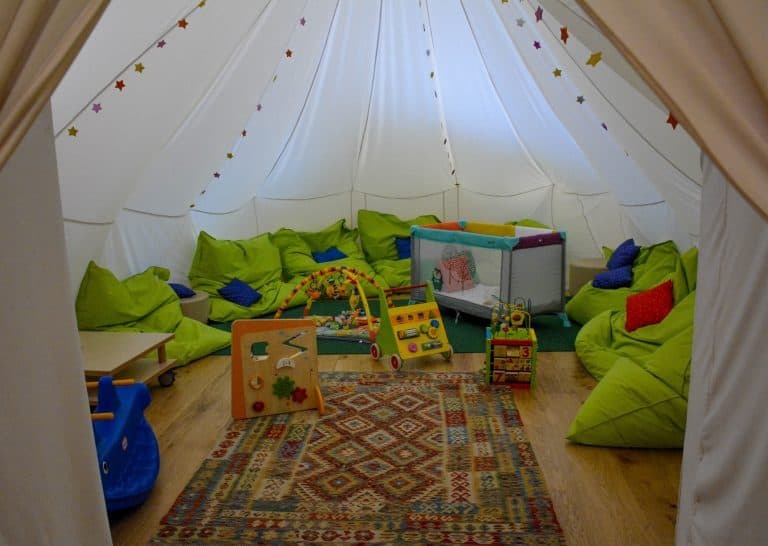 A Pyjama Club is offered in the evening for dinner-time child care and is available nightly from 5:30-9:30PM; dinner is available for children staying in the pyjama club. Tryp Lisboa Oriente Hotel, located near Lisbon’s Oceanário, the is another great hotel choice for families visiting Lisbon on their first trip to Europe. 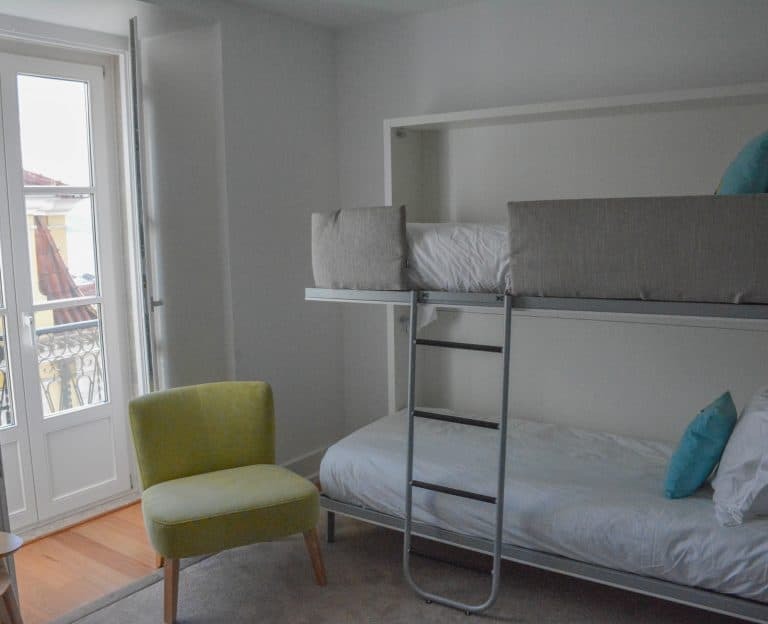 It has spacious family rooms with bunkbeds. The hotel also has its own parking garage. It has a great location near both the Estação do Oriente Metro stop and the Vasco da Gama Shopping Mall. Families can easily grab a meal at the mall’s convenient, modern food court. On our visit to Lisbon, my daughter and I also stayed at Martinhal’s hotel in Cascais. From there, we took a day trip to Sintra. Families planning a visit to Lisbon should definitely plan a day trip to Sintra and Cascais. 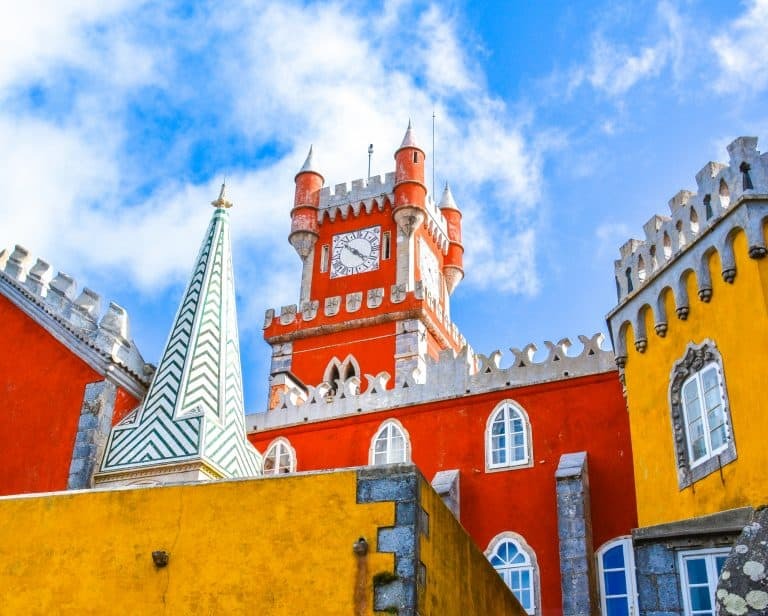 Sintra has colorful castles. Cascais has a more laid-back atmosphere, seaside promenades, and beaches. For more tips on visiting Sintra check out how to get to Sintra from Lisbon. 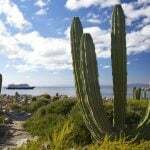 For more details about our stay in Cascais and the day trips available in that region, check out A Relaxing Family Vacation on Portugal’s Scenic Coastline at Martinhal Cascais a Relaxing Family Vacation on Portugal’s Scenic Coastline at Martinhal Cascais. TAP flies non-stop to Lisbon from New York (JFK), Newark, Boston and Miami from $655 round trip (subject to availability) . All of TAP’s fares beyond Portugal (to Africa, Europe and even South America) include a Stopover in Lisbon for up to 3 nights with no additional airfare. 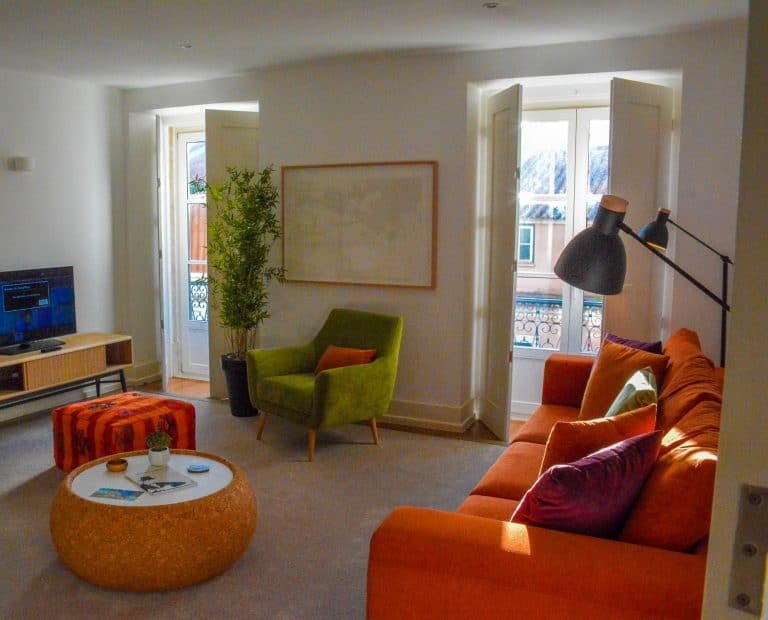 Disclosure: The author was invited to Martinhal Chiado Family Suites as part of a press trip in conjunction with the first Martinhal Luxury Family Brand Event. All opinions are her own.